The speed of news cycles is increasing, changing the way we consume news. This is coupled with a growing trend of scepticism towards science, and an acceptance of 'alternative facts'. 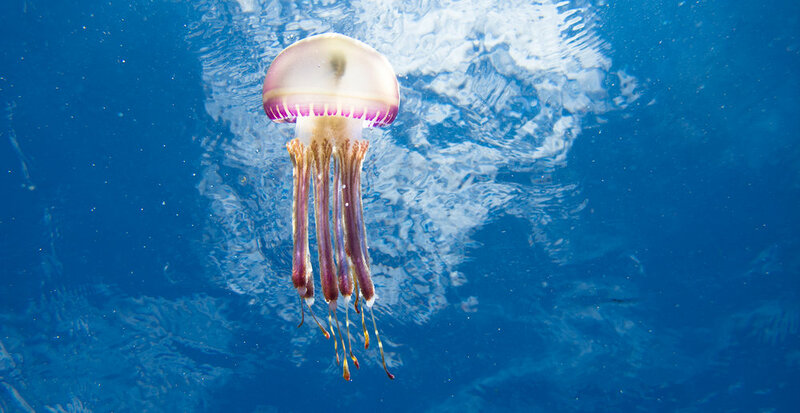 To reach out to the general public, who often foot the bill for our studies, it is becoming increasingly important for scientists to communicate their research in an effective and clear way. 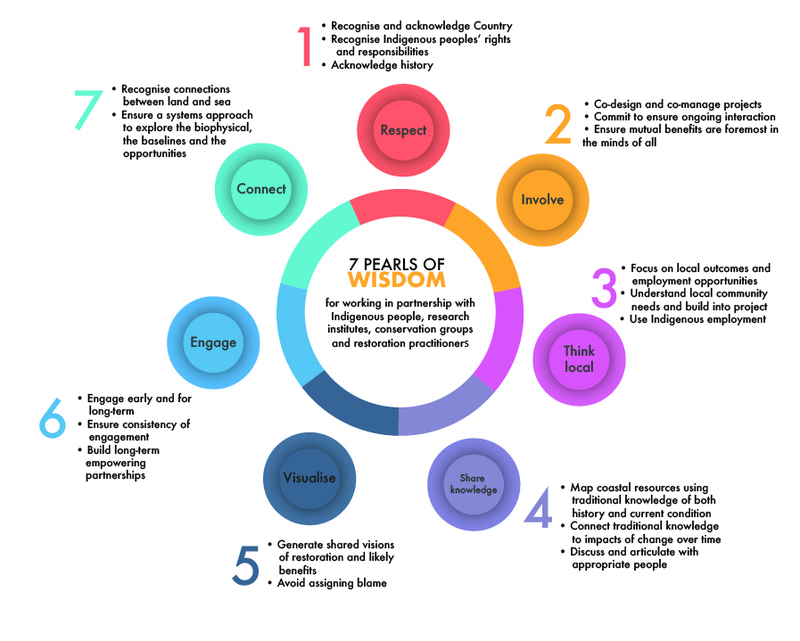 Throughout my research career, I have strived to embrace this and develop skills to disseminate my research to the wider public through channels other than the traditional scientific journals. Some examples of my science communication can be found below. 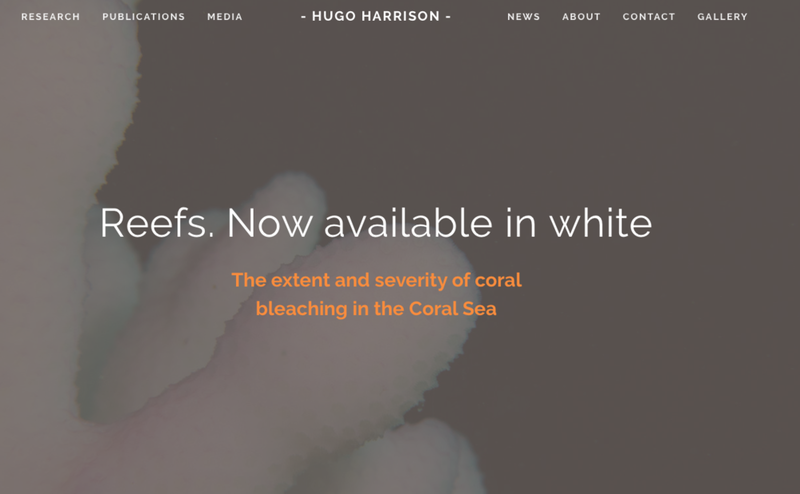 To communicate my research on using vinegar to control Crown-of-Thorns Starfish (COTS) using vinegar, I have put together a complete communications package including a website, video and Frequently Asked Questions section. The Three Minute Thesis is an international competition which challenges participants to distill their body of work into a three minute talk that is catered to the general public. I was fortunate to participate in the University wide finals for James Cook University. 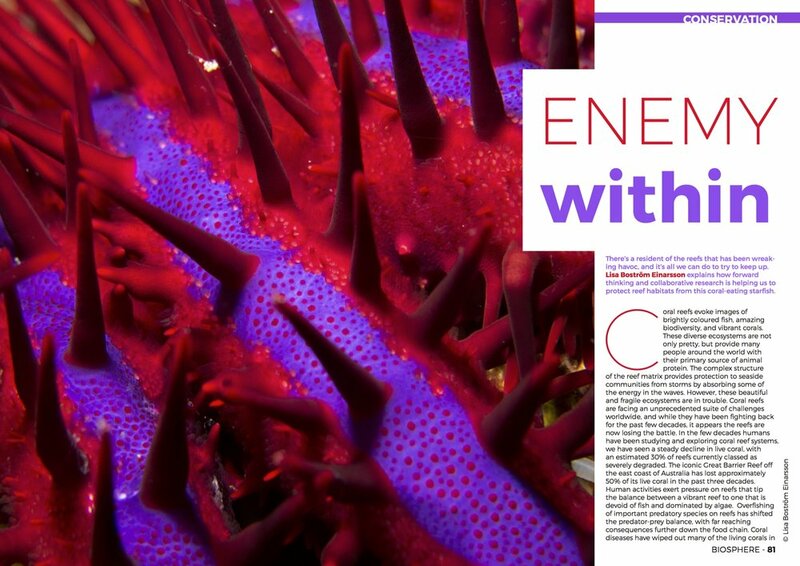 My research was highlighted in a segment on the Australian Broadcasting Corporations (ABC) science television series 'Catalyst'. 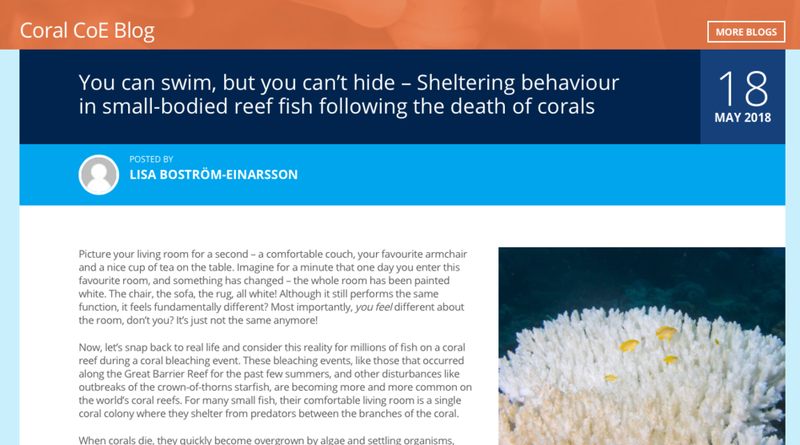 I was invited to write an article for the popular science magazine Biosphere. 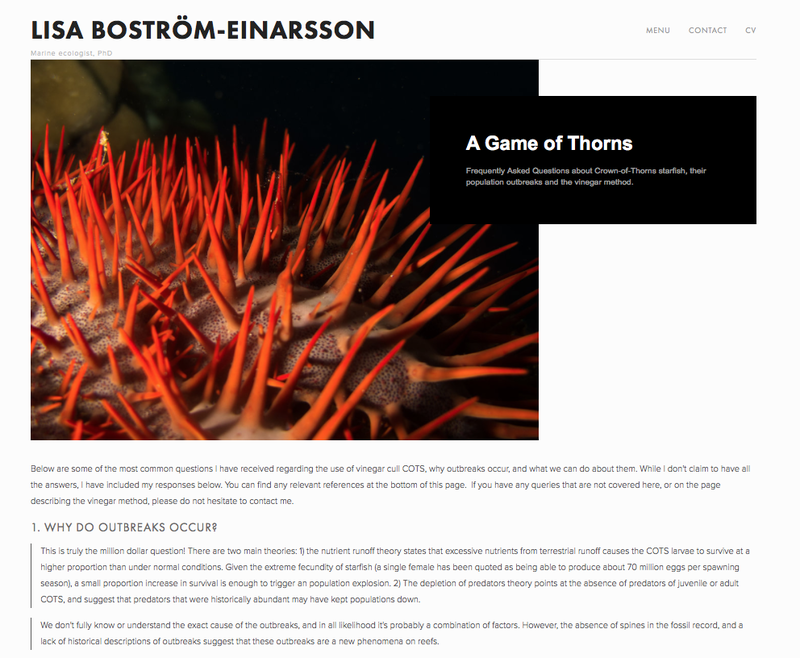 The 8-page article details some of my work on alternative methods to cull Crown-of-Thorns starfish and features my pictures throughout the article. 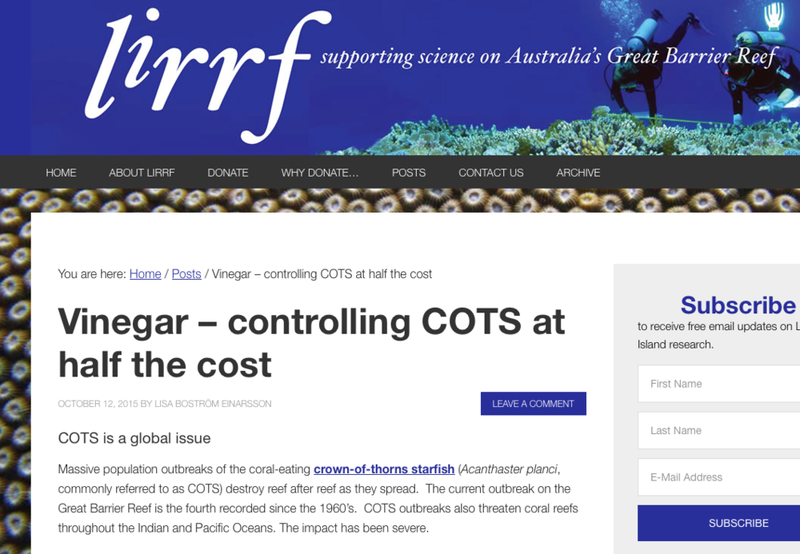 A blogpost for Lizard Island reef Research Foundation describing the early pilot study for my work on COTS and vinegar. 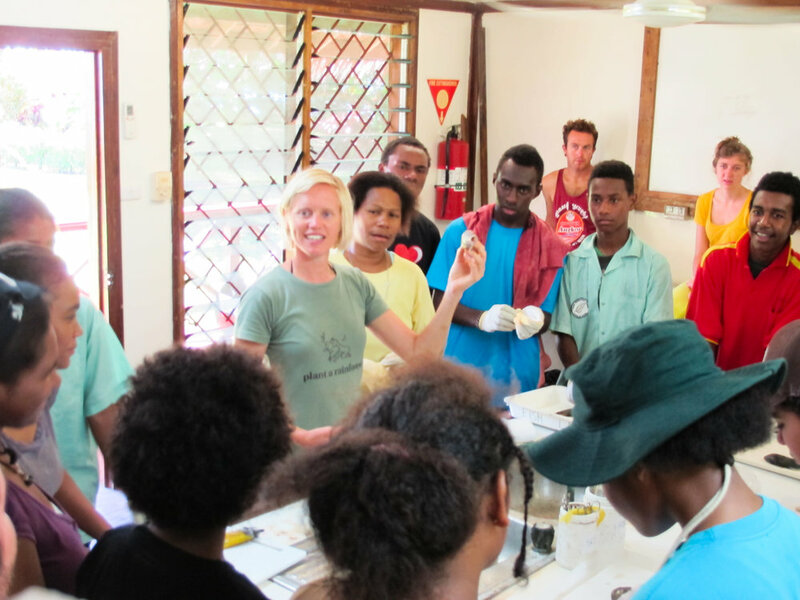 In my role as the Resident Researcher at the Mahonia na Dari Conservation Centre in Kimbe Bay, Papua New Guinea I frequently conducted lessons in marine conservation for local communities in collaboration with their marine education program. 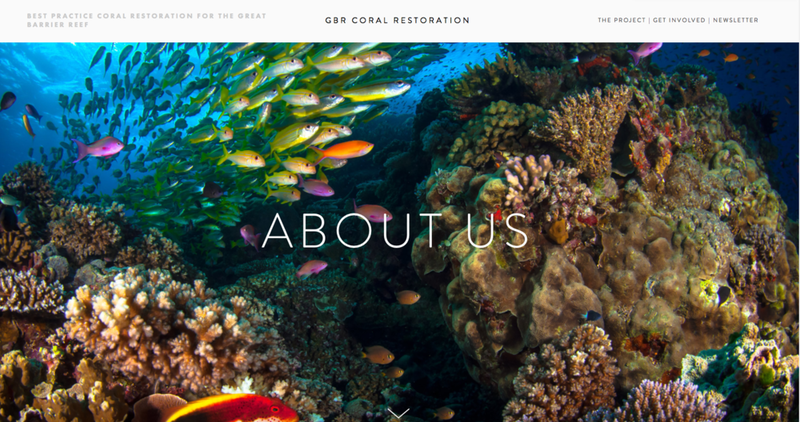 During my time working with this Marine Conservation NGO I was involved in developing innovative methods to teach complex concepts in marine conservation. 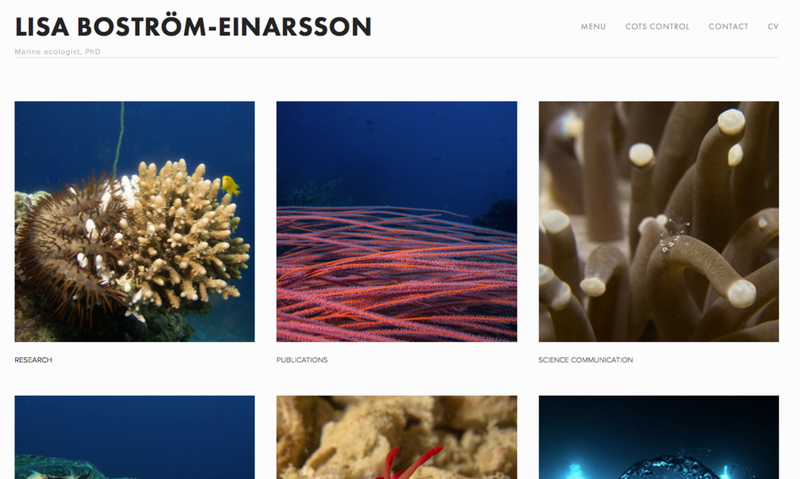 For example, I assisted in the development of a interactive role-playing game of “Fishers” versus “Fish” to illustrate how the implementation of marine reserves can influence fish populations and subsistence fishers. 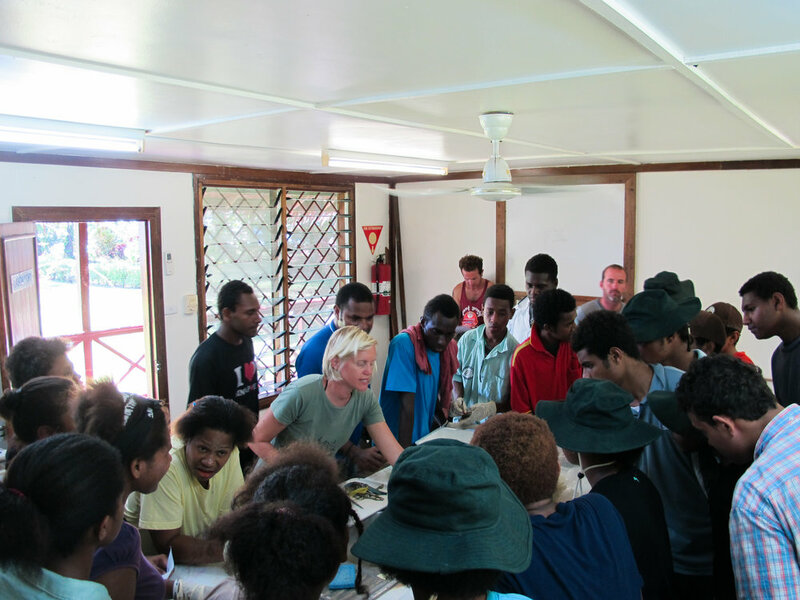 The game allowed participants to experiment with different size “reserves" and seasonal closures to test how changing these parameters affected fish stocks and the catch extracted by fishers. 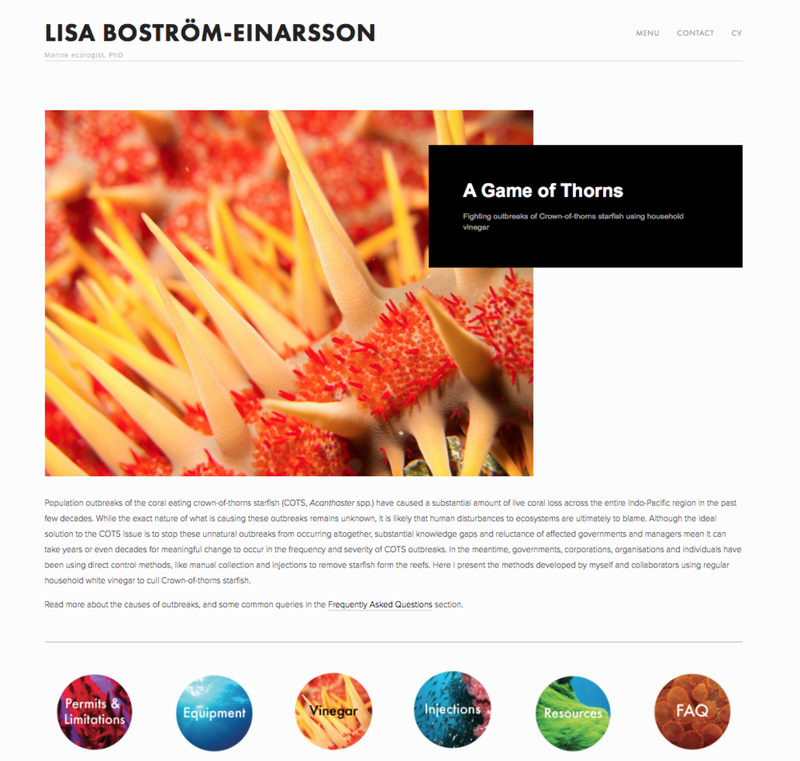 I have designed and developed multiple websites for individual researchers and projects (click through to view each site), and I am proficient in using many different platforms (Squarespace, Wordpress etc.). 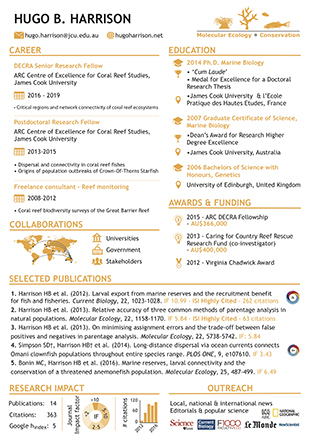 I have contributed figures and infographics to projects and peer reviewed papers, and designed a one page graphical CV for Dr. Hugo Harrison, to complement the launch of his website (above).